Shampoo.ie: High-end Haircare at High-street Prices! Shampoo.ie, the Irish online haircare shop, has just re-launched with a brand new website. The brainchild of Ciaran Nevin, who has more than 30 years’ experience in the hairdressing industry, the site stocks luxury hair products at great value prices – including many of my favourite brands, like Kerastase, Shu Uemura, and Schwarzkopf. Ciaran also runs an incredibly successful (and eponymously named) salon in Terenure and his head stylist, Linda, was sprinkling a little glamour over the launch event. She and her team were demo-ing the Babyliss Perfect Curl which was, no word of a lie, awesome. In the blink of an eye it created the most gorgeous retro looking waves which were sported by all of the lovely staff at the event. Linda was also responsible for my new look, a stunning side chignon that I loved so much that I slept in it, to show it off to Mr Fluff the next day. Amazingly, this did not really show it to its best advantage - luckily I have these pictures to prove that for once, I actually looked like a lady. Oh – and it’s not just hair! 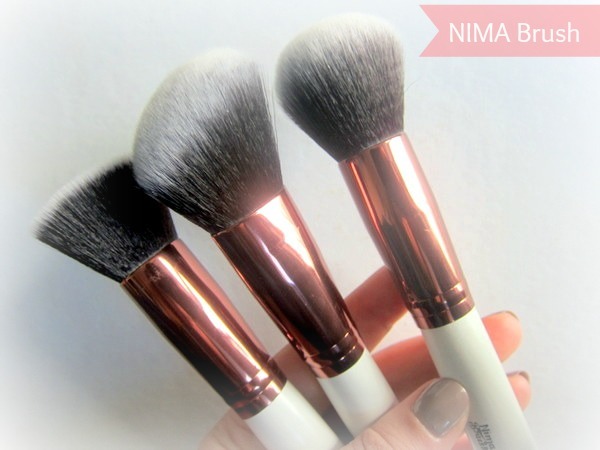 I’m delighted to report that my favourite Irish brush brand, NIMA Brush, will also be stocked on the site. Check it out, or follow them on Twitter to be the first to hear of the latest bargains. What are your favourite hair care brands, and where do you stock up? Looking at the pictures of the retro curls makes me want to have long hair again! who those brushes are so pretty. as is your beautiful do! 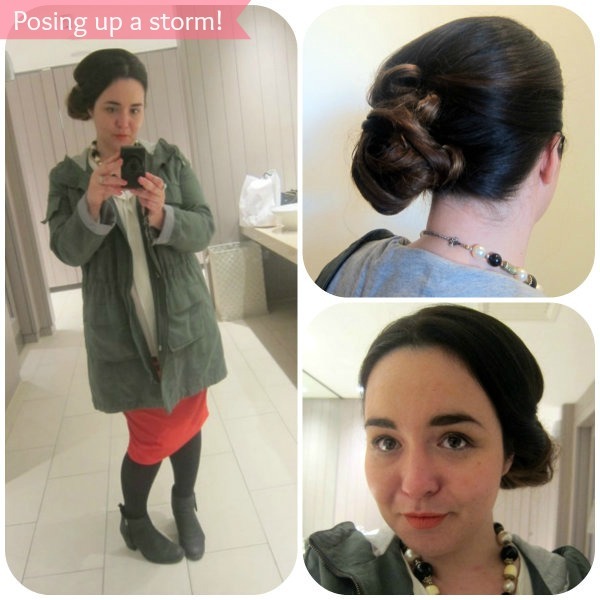 Emma, you look gorgeously glam with your chignon! Off to check out the website. That hair style does look seriously gorgeous on you!! And don't talk to me about the pro-curl, I cant deal with how much I want it!! I'm more of a make-up addict than a hair care addict, but I really like Shu Uemura for hair care. Oooh you look so purtyyyyyy! They've done a really beautiful job. I couldn't find the Nima brushes on the site. The hairstyle looks really great on you! I love that polished updo on you dear! Love the hair emma, wish i could do mine like that for work i would feel uber professional!! Great hairstyle; very artfully done. I love chignon's! Looks gorgeous Emma. She carries some great hair care products. Your hair is gorgeous Emma, it really suits you. Hope you have a wedding or some fabulous event that you could wear it like that for... Fab! You little ride! Abdolutely gorgeous hair style. I love the retro waves and your chignon is divine!